What an exciting week! 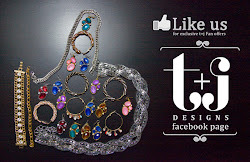 Last week we had the launch of new arrivals and this week is customer/reader appreciation week. 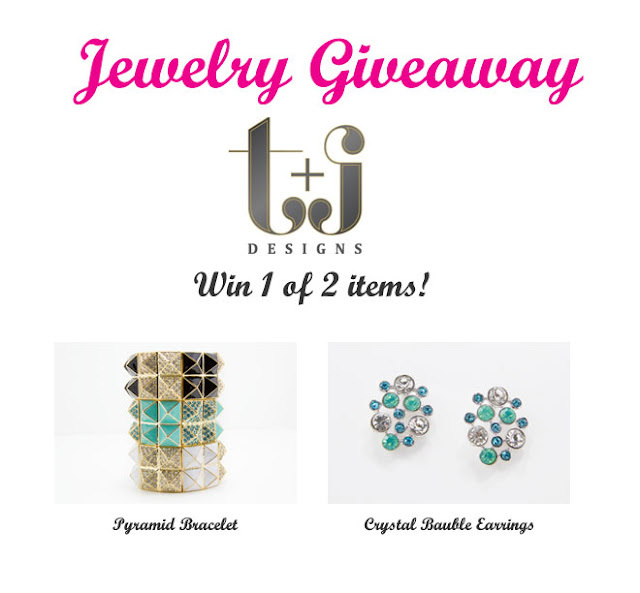 If you love our jewels and desire to own something for free, head over to these two blogs for our giveaways!! Enter one or enter both! We love supporting our readers as much as they support us. 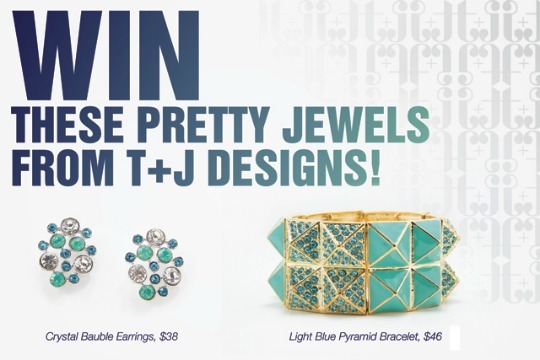 Loving the new styles and hoping to score the beautiful pyramind bracelet. Off to enter!